Legal and economic factors have thrust American archaeology into a period of intellectual and methodological unrest. 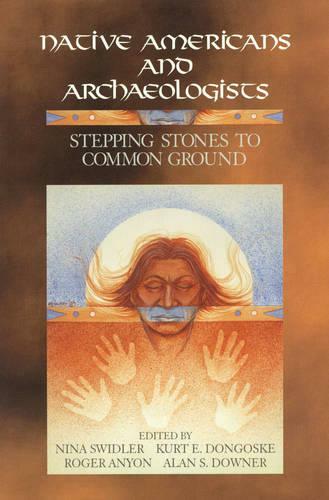 Issues such as reburial and repatriation, land and resource 'ownership,' and the integration of tradition and science have long divided archaeologists and Native American communities. Both groups recognize the need for a dramatic transformation of the discipline into one that appeals to and serves the greater public. This book tackles these and other issues by elucidating successful strategies for collaboration.